Rose Arches from www.classicgardenelements.ie are exceptionally sturdy, architectural garden features combining style with elegance and suitable for any traditional or contemporary garden. 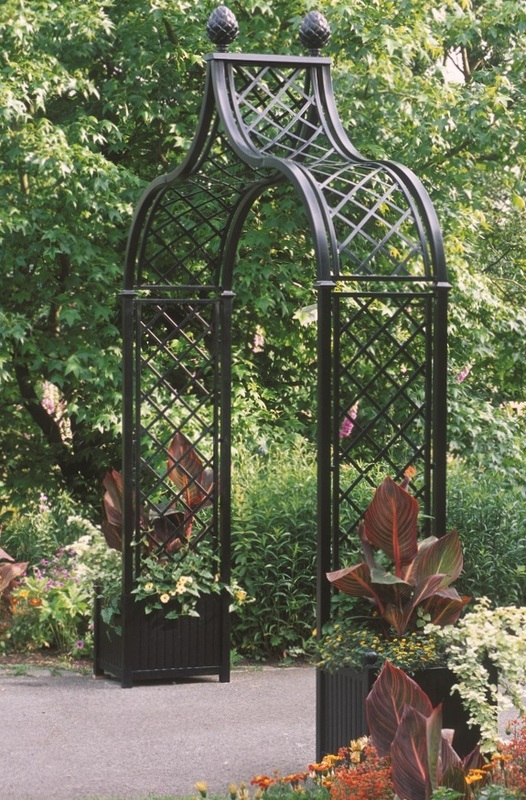 Designed to impress and built to last, Rose Arches from www.classicgardenelements.ie combine the best of traditional craftsmanship and classic design, forged and hand made, hot-dipped galvanised steel with powder coating in black to produce exceptional products of superior durability, strength and beauty. All Rose Arches from www.classicgardenelements.ie come with a free 10 year no rust guarantee. 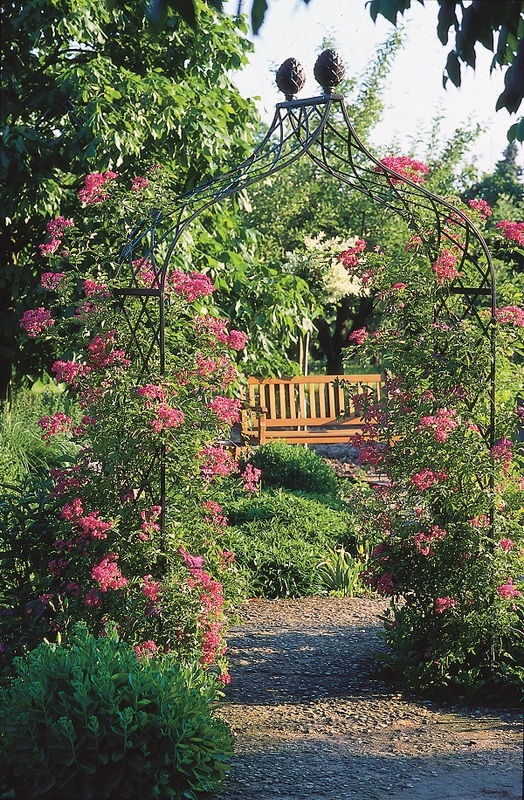 Rose Arches add instant height and vertical interest to any planted area, creating beautiful displays of climbing rose displays. Create instant garden focal points to be admired and garden features to be enjoyed, use to frame a vista, a preferred seating bench or to add interest interest to conceal a wall or garden shed. When used in pairs or groups they create wonderful Pergolas or covered walkways smothered with regal displays and heavenly scent. Good climbing rose supports are hard to find, but you can count our Rose Arches to provide all the necessary support for your roses and climbing plants to flourish and thrive. 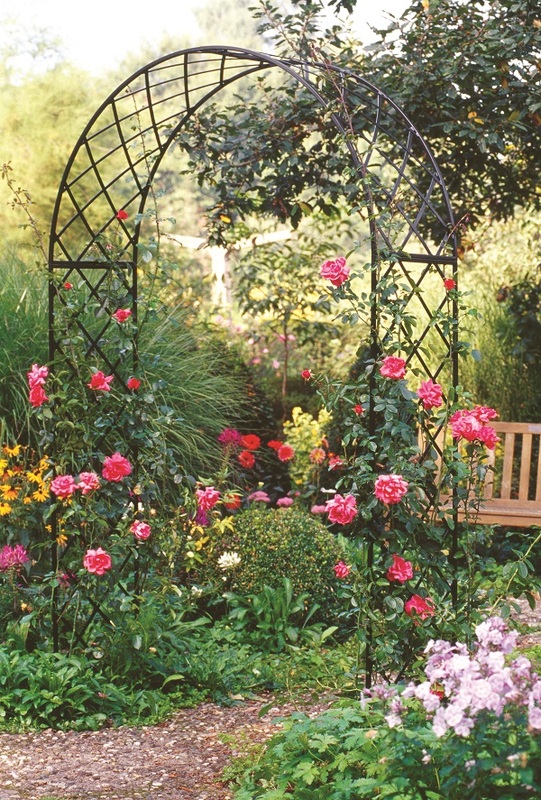 We offer a extensive and exceptional range of Rose Arches and other climbing rose and plant supports, visit: http://www.classicgardenelements.ie . Alternatively to arrange an appointment to visit our Dublin Display in Terenure, please call 087-2306 128. Good Afternoon Patricia – we have emailed you the requested price information etc.